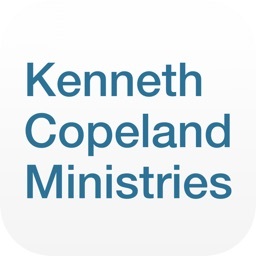 Experience Kenneth Copeland Ministries anytime, anywhere with the KCM app! 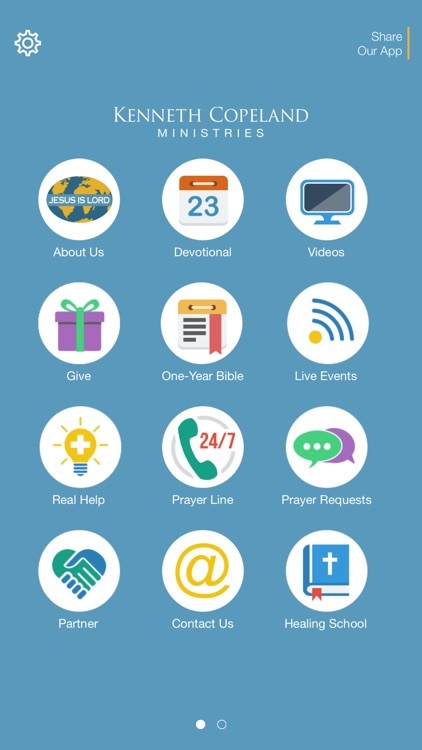 Now you can watch the Believer’s Voice of Victory broadcast on demand, read the From Faith to Faith daily devotional, submit a prayer request and much more. 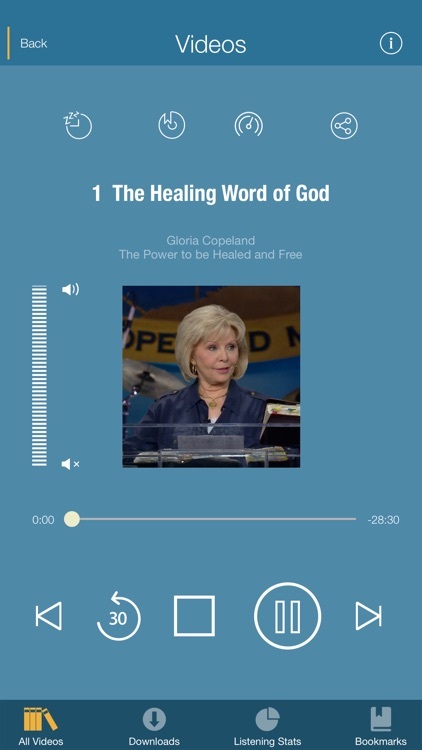 • Believer’s Voice of Victory Broadcast—Watch and listen to the broadcast whenever you like—from home or anywhere across the globe. 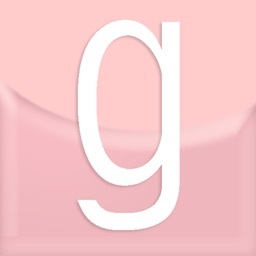 Instantly access the daily broadcast before it airs on television and even bookmark and re-watch past favorites. Enjoy a treasure trove of life-changing content to boost your faith journey! 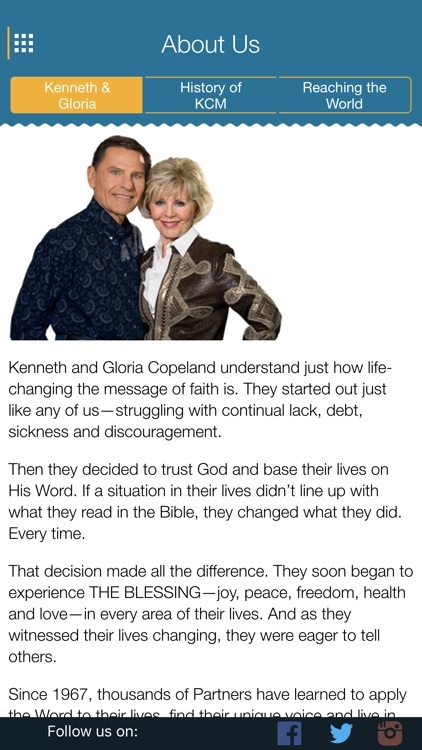 • From Faith to Faith Devotional—Read Kenneth and Gloria Copeland’s best-selling devotional each day, and even set a personal reminder so you never miss it. Strengthen your faith with these golden nuggets from the Word. • BVOVN Live Stream—Watch the Believer's Voice of Victory Network free by live stream, plus most KCM events LIVE! 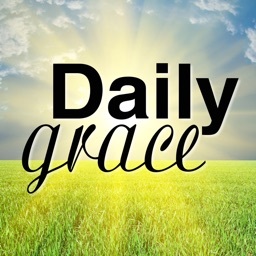 • Daily Bible Reading—Schedule a plan to read through the Bible in a year, and set a reminder to take time out and dig into God’s Word. • Real Help—No matter what you’re facing, when you need help—real help—there’s no better place to turn than the Word of God. We’ve put together scriptures, prayers, confessions and teaching materials to help you to be successful in your everyday life with topics such as finances, health, relationships and more. 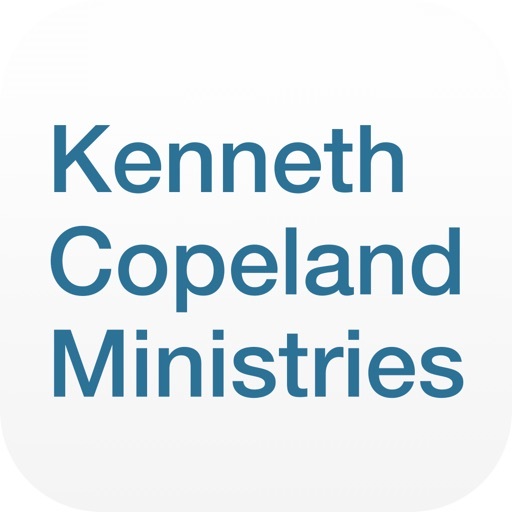 • Submit a Prayer Request—At KCM, we’re here for you when you need it most! 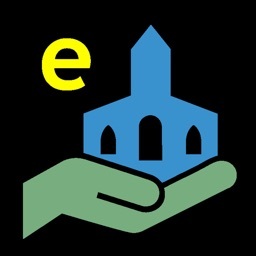 Anytime you have a prayer need, we’re only a click away. Submit your request directly from the app and be confident that you’ve got a partner agreeing with you in prayer for your breakthrough. 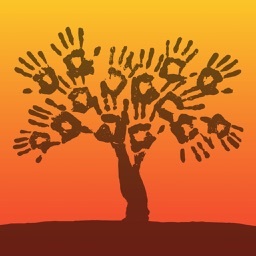 • Give—Together, we make a difference in this world! 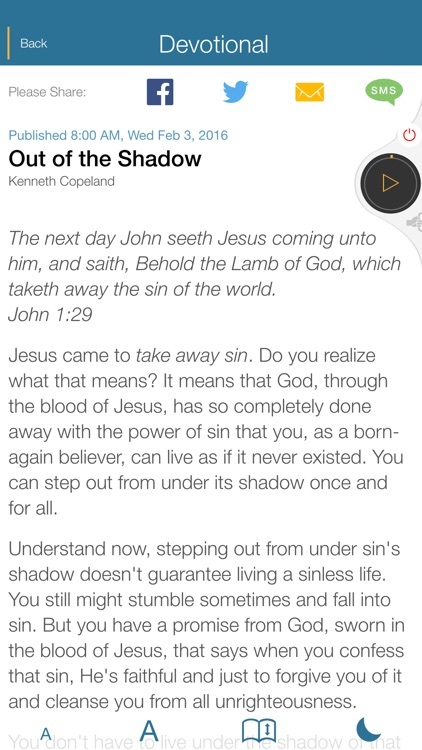 Now, whenever the Lord moves on your heart, you can securely sow your seed directly through our app. 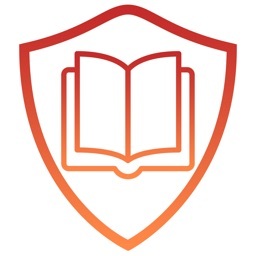 • Share—Easily share all of the content in our app by email, social networks and text, so you can encourage your friends and family. 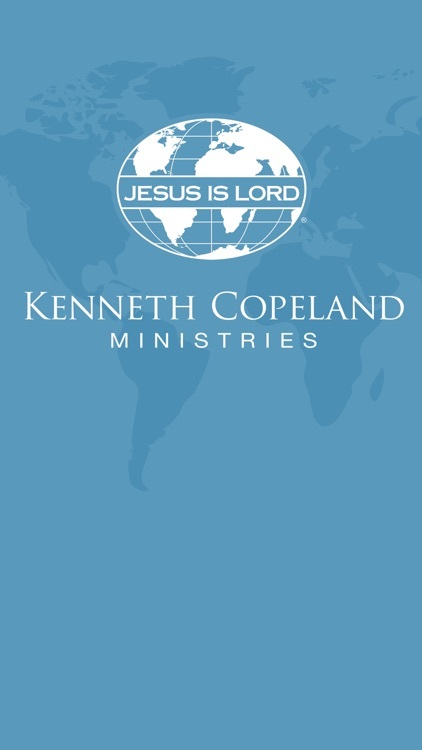 Don’t wait… Download this FREE app today, and get your faith moving with a remarkable mobile adventure!